NCIF provided $7 million in New Markets Tax Credit allocation to support the new construction of an expanded and upgraded XS Tennis Village, ensuring XS Tennis and Education Foundation (XSTEF) will continue to provide both athletic and academic programs to area children and adults in its greater Washington Park neighborhood. XSTEF was founded to provide community members with values of team work, sportsmanship and self development through the sport but also youth mentoring, academic preparation and financial support. 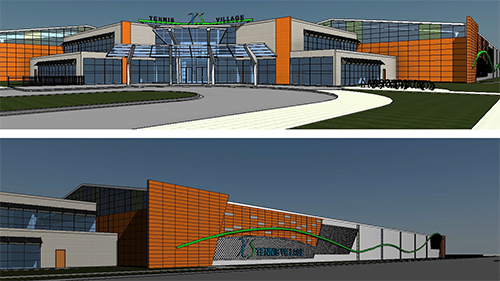 XS Tennis Village will feature a indoor and outdoor tennis courts, a fitness center, running track, classrooms and more. Urban Partnership Bank, CDFI, MDI and longtime NCIF partner will act as a lender to the project. Chicago Community Loan Fund, also a CDFI provided an additional loan to the project.